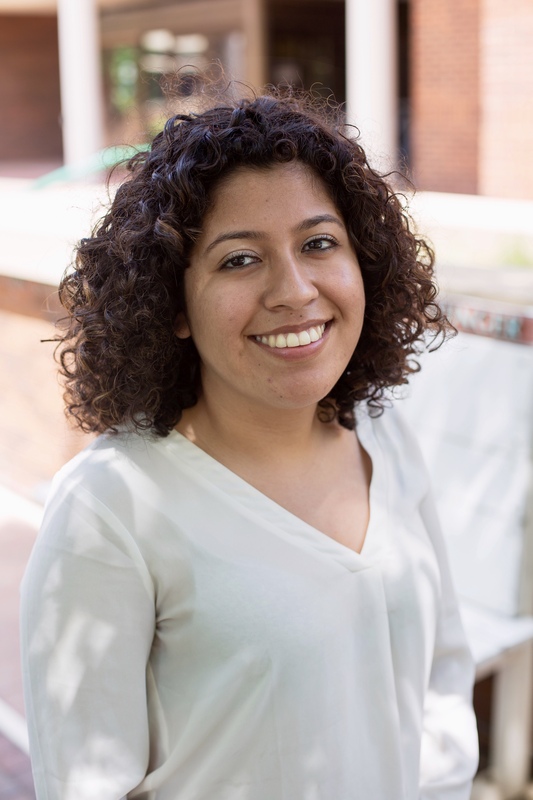 My name is Samantha Sanchez and I am a senior majoring in Geography and Citizenship & Civic Engagement. I became interested with Syracuse Community Geography (SCG) because of the intersectional research work within community projects by taking the Community Geography class. From my class experience, I noticed that SCG emphasized the importance of community building and understanding the perspective of different stakeholders. I am excited to learn more inclusive research methods through SCG to improve my research, problem solving, and community engagement skills. After graduation, I hope to pursue a Master’s degree in either Public Administration or Urban Planning.